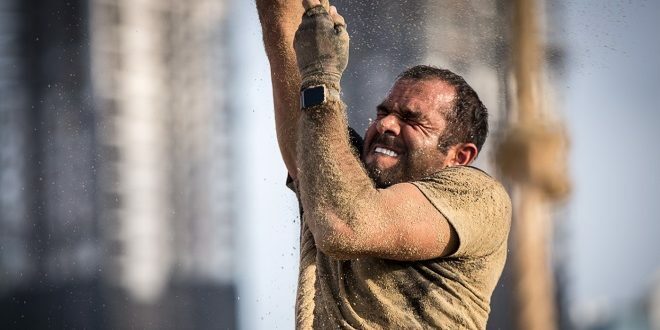 Mleiha Archaeological and Eco-tourism Project has announced that it will host the two senior categories of the Spartan Race, including ‘Spartan Beast’, one of the world’s most challenging endurance races. 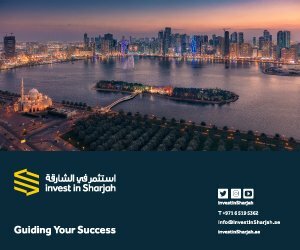 Taking place on November 18 at the location of Mleiha Archaeological and Eco-tourism project, developed by Sharjah Investment and Development Authority (Shurooq), the Spartan Beast consists of a challenging 20 km run, littered with more than 30 obstacles. It is the first time the run will have been held in the region. The races are the ‘Spartan Sprint’ is a 5km obstacle course for keen beginners and amateur athletes, the ‘Spartan Beast’, the longest and most difficult race for professional athletes, and the ‘Spartan Junior’, for children aged between 4-15 years old. 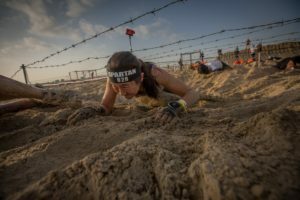 In the ‘Spartan Beast’, participants are expected to climb up walls, crawl through mud, race up hills and wade through water pools and barbed wire. The challenging obstacles test not only the competitors’ ability, endurance and perseverance, but also their minds, pushing their resolve to the limit. 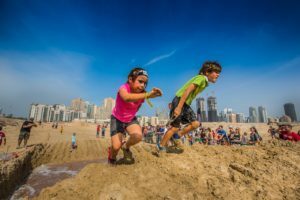 Thousands of runners and athletes from around the world are expected to participate in the races, which are organized by the Spartan Race company in cooperation with the Mleiha Archaeological and Eco-tourism Project, and sponsored by XDubai, Dubai Sports Council, Reebok International Ltd, and Etisalat. Anyone who passes the finish line, will get a Spartan Medal which will always be a medal of pride. Three men and three women who win the top three places will be specially honoured and awarded with prizes. 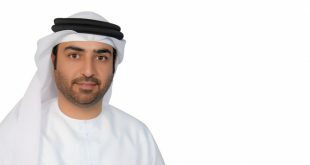 Mahmoud Rashid Al Suwaidi, Mleiha Archaeological and Eco-tourism Manager, said; “Mleiha Archaeological and Eco-tourism is the ideal location to host the Spartan Race, and in particular the Spartan Beast. It has a magnificent landscape with mountains, hills, dunes, rough trails, caves and rocks which make the terrain a natural choice for organisers to use for the first Spartan Beast in the Middle East. 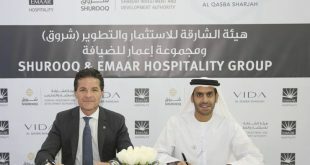 “This also reflects the organisers’ trust in Sharjah, and in the unique factors which make the emirate such an excellent venue for international sports and entertainment events. We look forward to the launch and welcome thousands of participants to this spectacular area,” he added. The Spartan Race allows athletes to participate in the challenge either individually or in groups with their families, friends or colleagues, which can instill an increased sense of team spirit. 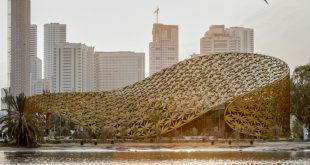 The Mleiha Archaeological and Eco-tourism Project and the management team of the Spartan Race are organising training events from 09:00 am to 10:00 am every Friday at The Flag Island, which is located in Khalid Lagoon in Sharjah. 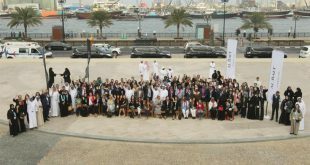 Professional and qualified athletes conduct the training sessions with the aim of encouraging residents and visitors to the UAE to participate in the event, and educate them about the activities and the types of challenges. The training sessions will also be registration platform for those who are willing to participate in Mleiha’s great sports event. The first Spartan Race was first held in 2007 in USA and was franchised to 14 countries including Canada, South Korea, Australia, UAE, Bahrain and other European countries. The challenge series includes the ‘Spartan Sprint’, the ‘Super Spartan’, the ‘Spartan Beast’ and the ‘Ultra Beast’. The Spartan Race’ activities stimulate high and positive energy, and in order to push competitors to their limits, obstacles vary according to each race.